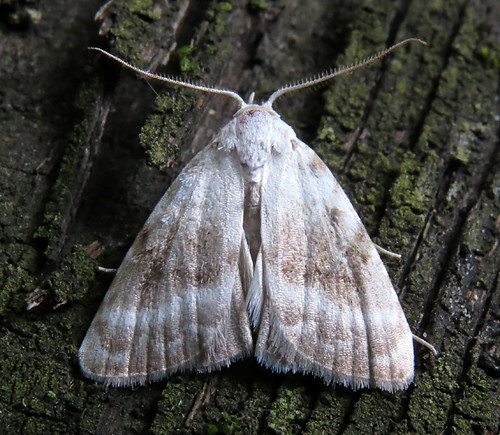 The 2016 mothing campaign at Tophill Low NR in East Yorkshire saw a good number of both site and county scarcities recorded over the weekend of July 22nd-24th with over 160 different species attracted to light or seen in the field. 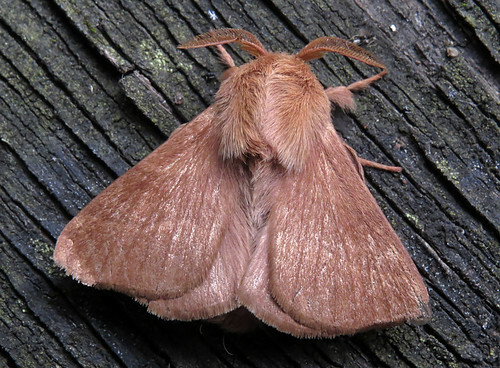 Two Lackey Malacosoma neustria trapped overnight on the 22nd were the first records since 2010. A true site scarcity, only 10 were recorded between 1992 and 2010. 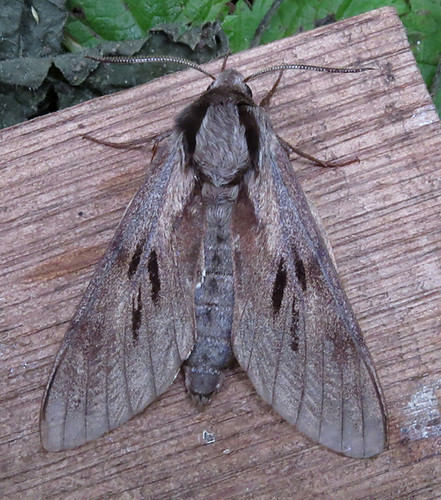 The scarcer hawk-moths are always welcome in the traps – this Pine Hawk-moth Sphinx pinastri was attracted to light on the 22nd becoming the fourth site record – a second individual was trapped overnight on the 23rd. 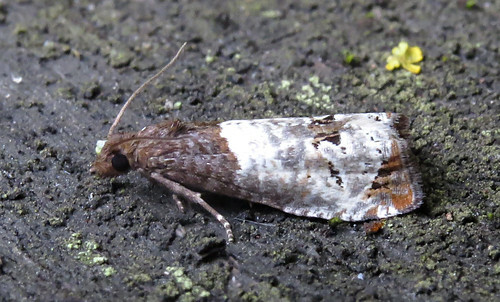 Notocelia roborana was first recorded at Tophill in 2014, and appeared for the third consecutive year – this individual the seventh site record. 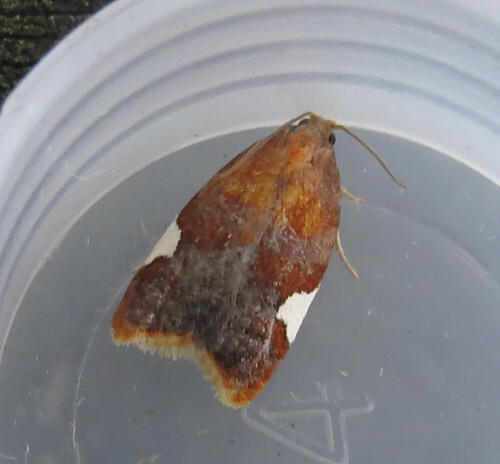 The stunning Acleris holmiana is a species which rarely appears in the traps. 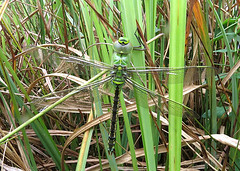 The first was recorded on site in 1997, but since then only eight further moths have been noted. This one trapped on the 23rd follows on from records in 2014 and 2015 which were the first since 2005. 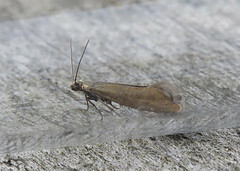 Two Schoenobius gigantella were trapped on the 23rd – first recorded in Yorkshire in 2003 at Spurn, only a handful of individuals have been recorded in the county since. Nearly all records of Kent Black Arches Meganola albula in Yorkshire come from coastal locations so this specimen on the 23rd was, unsurprisingly, a new species for the site list. 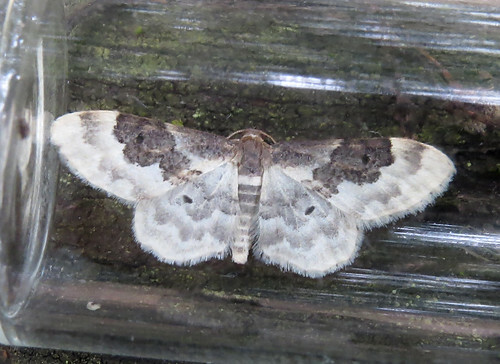 A Least Carpet Idaea rusticate was also trapped on the 23rd – and becomes the first site record. The few Yorkshire records of this migrant, which is also expanding its range in southern England, come from coastal locations. Cedestis gysseleniella was first recorded in VC61 in 2013. 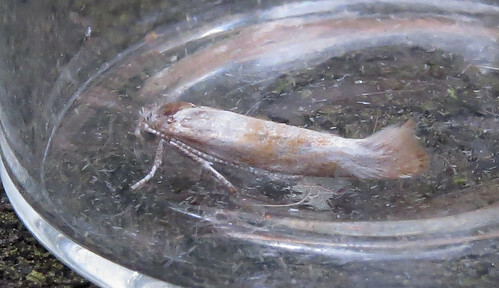 This one trapped overnight on the 23rd was Tophill’s second record following one in 2015. 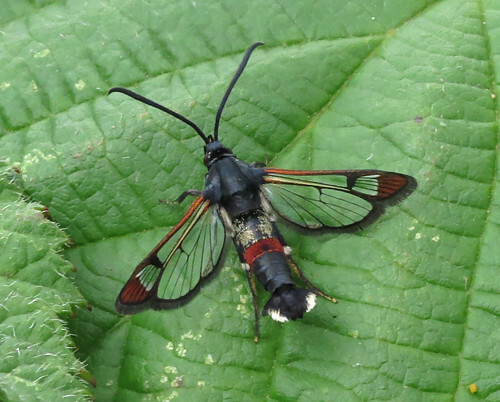 After a difficult season trying to find Clearwings, the first Red-tipped Clearwing Synanthedon formicaeformis of the year was located on the 23rd which continues the annual run of records since 2011. Six-belted Clearwing Bembecia ichneumoniformis have also proved hard to find and perhaps the last individual of the summer was found on the same date.